Since 2010, the Exercise.com team has been working hard every day to design the most advanced workout software in the world. Our passion is to empower exercise enthusiasts everywhere to log workouts — some things never change! Along the way, we realized trainers, physical therapists, coaches, gyms, and wellness providers could use our same advanced, life-changing workout software to help grow their businesses. Our breakthrough software is simple to use and removes the obstacles that stand in their way so they can focus on growing their businesses. And we’ve helped some of the best in the industry do just that with their own custom-branded workout apps on web, iPhone, and Android. With web and mobile app expertise combined with best practices from years of helping top professionals succeed and entrepreneurial grit, clients get more than just a one-size-fits-all approach to the long-term success of their businesses. Our technology provides their clients a unified experience from apps to web with the brand they trust. They have a solution that grows with them for years to come. We love meeting new fitness professionals, so share your story with us. We can’t wait to hear from you! 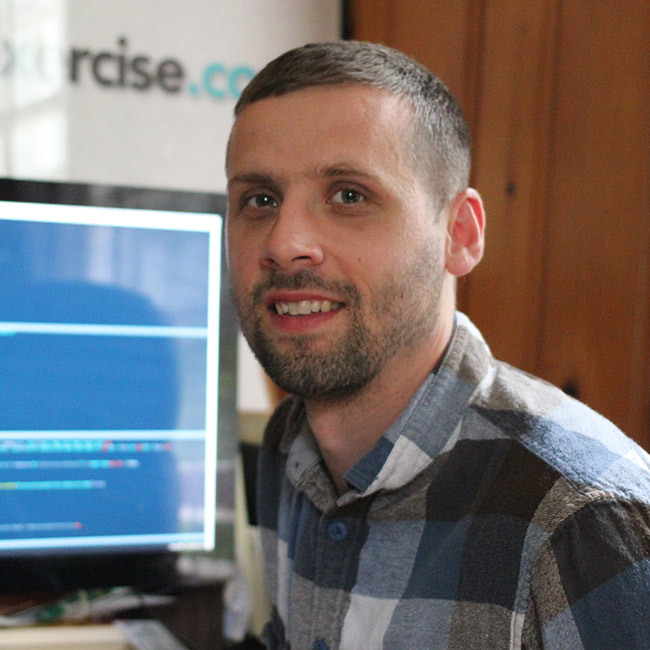 Our vision is to build an online workout software that inspires fitness professionals to think big when it comes to growing their workout businesses, and exercise enthusiasts to pursue their fitness goals one workout at a time. Despite our team being across the United States, we're a pretty close-knit group. Some of us love to hit the weights, while others will wait until it's below 20 degrees outside to go for a run — to each his or her own. When we get together for our team meetups, we like to get a workout in to make sure no one has been slacking off too much. If somebody hasn't logged a workout in a while, you better believe they're going to hear about it! We're a small team that does big things! Here is the group that works to make Exercise.com better every day. We've sought out the best of the best from a variety of fields to make sure we're taking a well-rounded approach in creating a platform that is both user-friendly and extremely powerful. 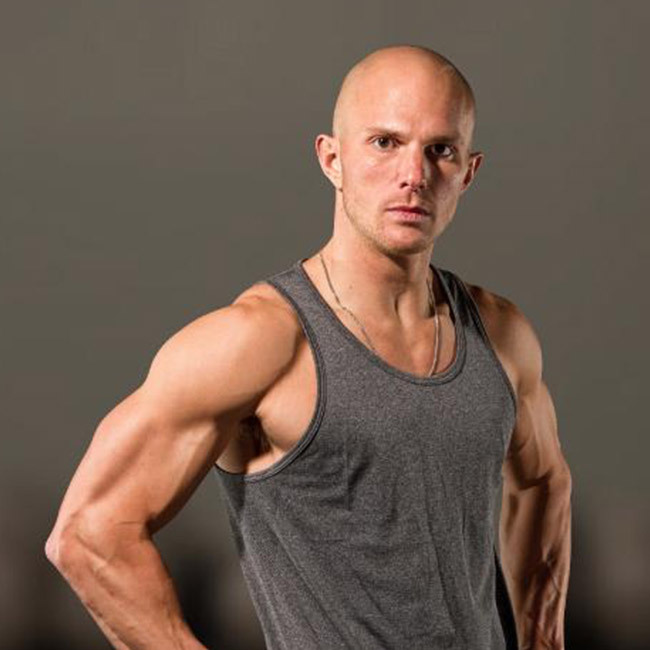 Tony is a Certified Strength and Conditioning Specialist through the NSCA, the co-founder of Cressey Sports Performance, as well as a recognized fitness authority regularly featured in reputable publications like T-Nation.com, Men's Health, Women's Health, Stack Magazine, and Bodybuilding.com. He also loves cheese. And his cat. Dean is a kinesiologist and exercise physiologist who works primarily with people with some medical or injury limitation. Dean has been featured in Men's Health, T-Nation, and Bodybuilding.com and has given seminars around the world on injury management, sport performance, movement correction, and advanced conditioning principles. 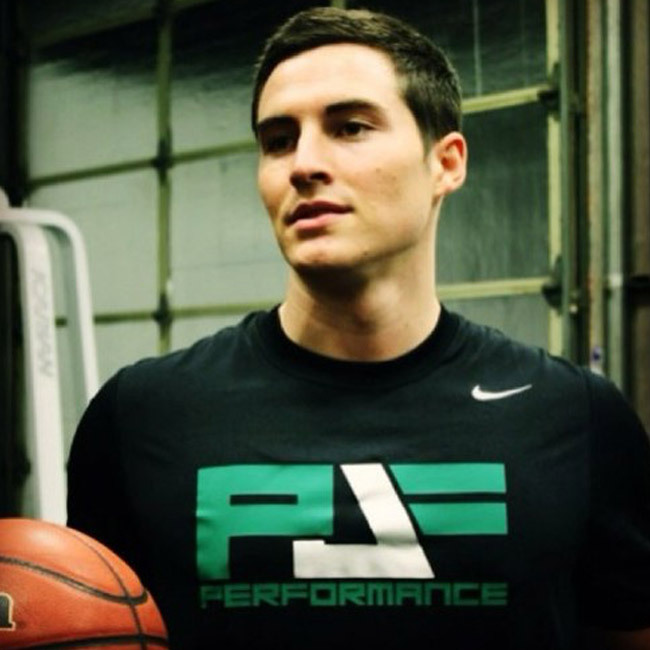 Pual is the founder of PJF Performance LLC and a top performance enhancement coach. 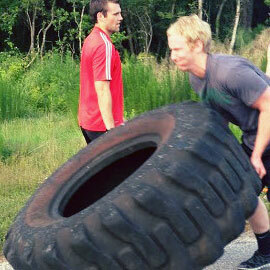 He is certified through the NSCA (CSCS & CPT), the American Council on Exercise, and Functional Movement Screen. His combination of scientific research and real-world experience has made him a vertical jump and explosiveness expert. 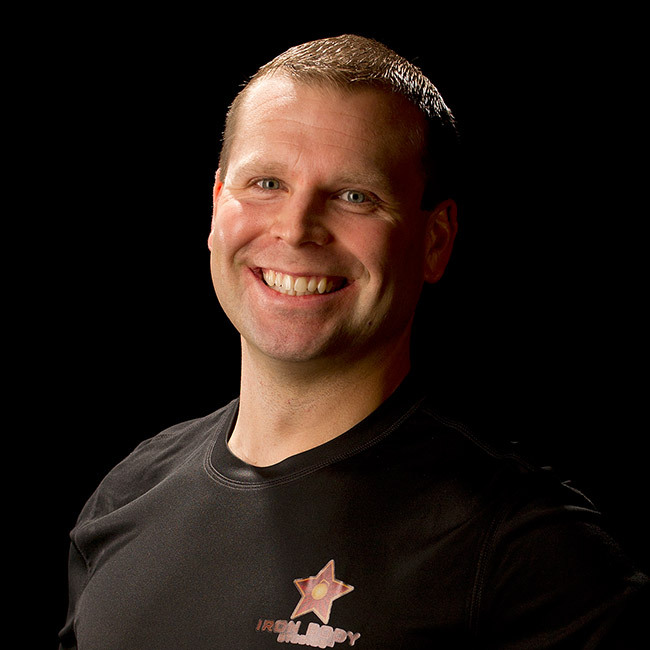 John is a doctor of physical therapy and a strength and conditioning coach who specializes in sports performance, physical therapy, and rehabilitation. 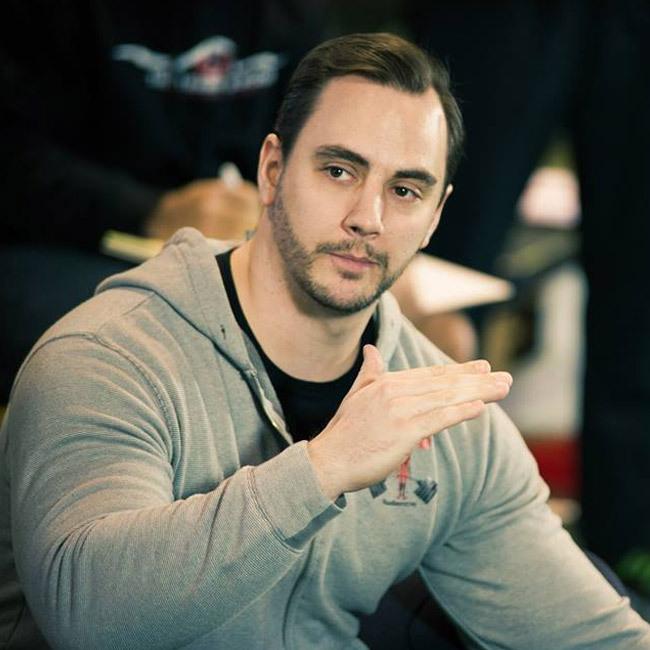 John’s single-minded goal is to bridge the ever-growing bridge between high-performance strength and conditioning and cutting-edge rehabilitation programming for the elite strength athlete. Bill's work has brought tens of millions of potential new customers for Magellan Echo Series products. 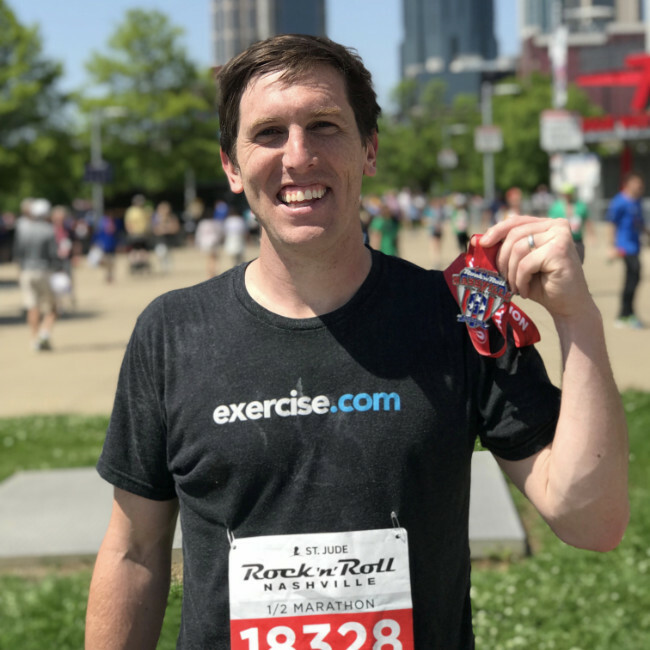 He previously served as Platform Product Manager and Evangelist for RunKeeper, where he ran the Agile Platform team scaling APIs which powered RunKeeper beyond 25 million registered users. 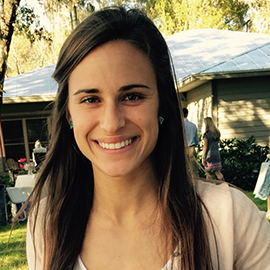 Kate Horney holds Bachelor’s degree in Health and Exercise Science and is a Personal Trainer and Hormonal Fat Loss Nutrition Coach specializing in female and postpartum fat loss. She has worked with thousands of women worldwide and created BeyondFit Physiques to promote fun, sustainable fat loss to women everywhere. 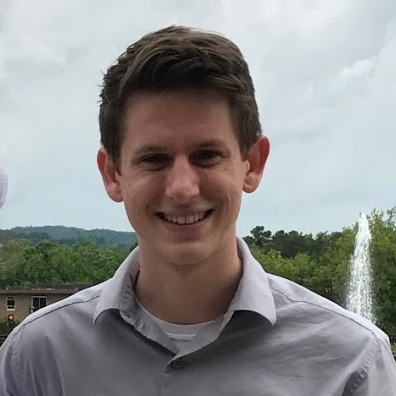 Jonathan Goodman loves exercise, hates bad socks, and considers himself a key lime pie connoisseur. 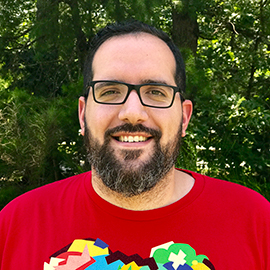 He is the creator of the Personal Trainer Development Center (thePTDC) and Viralnomics, sold tens of thousands of copies of his books, training programs, and courses, and has been featured in many top publications. Dr. Mike is known for transforming complex nutritional concepts into practical nutritional habits that his clients can use to ensure permanent weight loss and long lasting health. 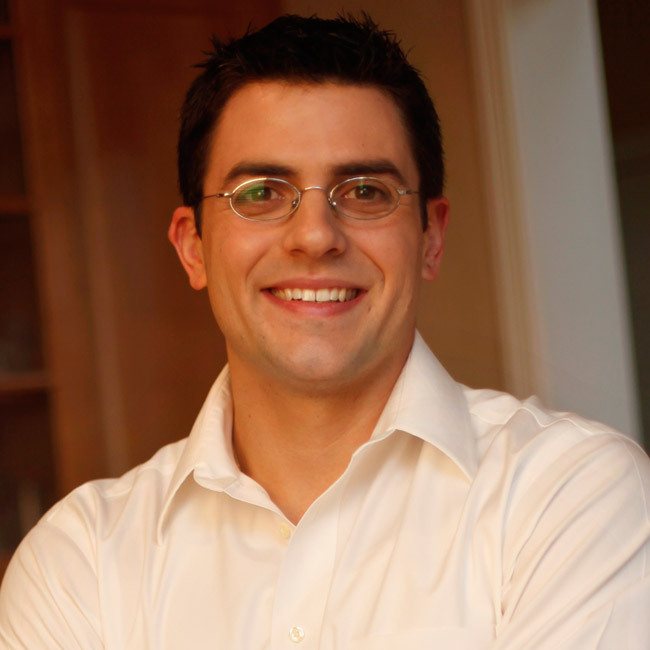 Dr. Mike holds a degree in biochemistry from Hobart College and a doctorate in nutrition from Pennsylvania State University. 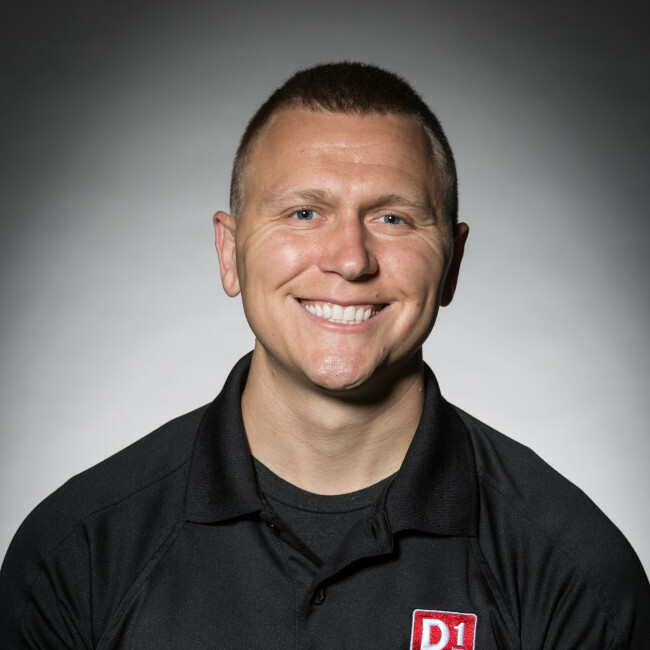 Eric is an accomplished movement-based athletic trainer who believes in the importance of finding symmetry in the body and developing strength in that right and left side movement symmetry. 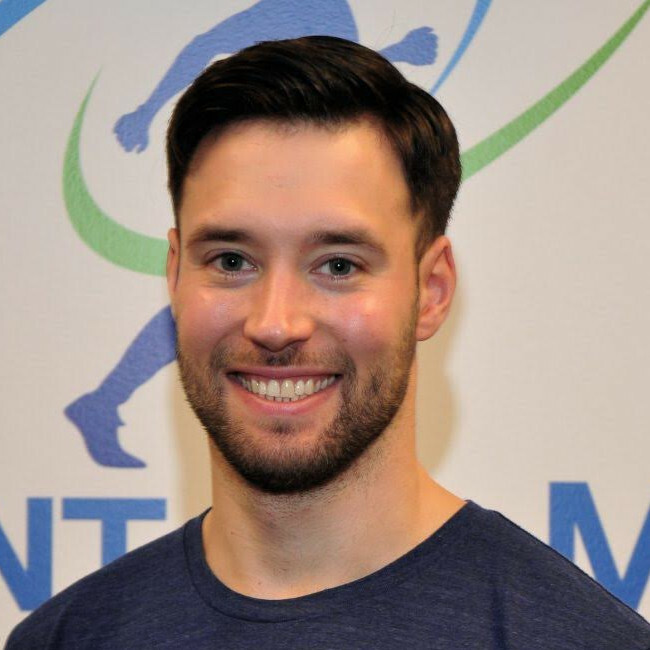 He is the only certified athletic trainer (ATC/L) in the New England area and state of Massachusetts to hold the SFG and Certified Kettlebell-Functional Movement Specialist (CK-FMS) certification. Artemis is a former Ballet Dancer turned Kung Fu Black Belt and most recently the 9th woman in the world and the lightest woman to date to pass the Iron Maiden Challenge. 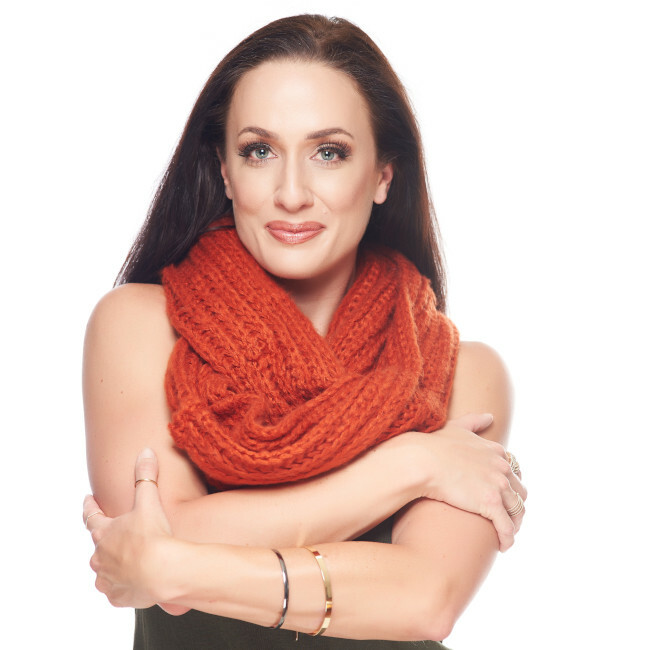 As Co-Owner and CEO of Iron Body Studios, Author of the Blog Iron Body By Artemis, Creator of the I Am Not Afraid To Lift workshop series, and ReebokONE Fitness Ambassador, Artemis seeks to empower women through strength. 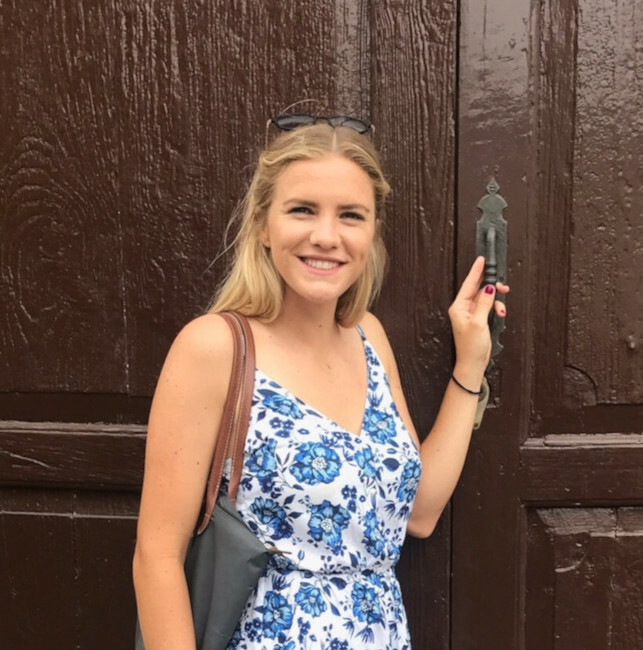 Joy is a Registered Dietitian, certified personal trainer, and NASM-certified weight loss specialist with a passionate interest in health and the human body. Joy's personal belief is that health is a lifestyle that begins every morning when you wake up. She emphasizes that the choices you make throughout the day - what you eat and what you do to stay active - determine the quality of life that you will lead. 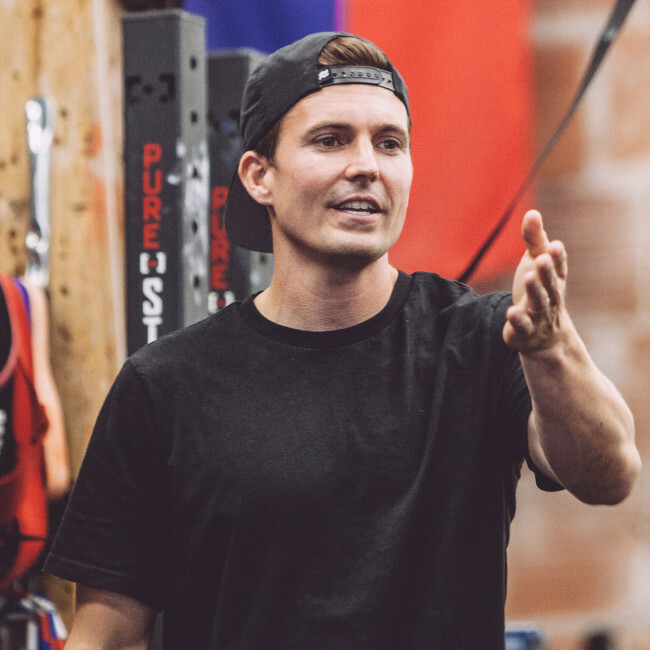 Kevin is co-owner of Movement as Medicine, a licensed massage therapist, certified functional strength coach, and certified strength & conditioning specialist. 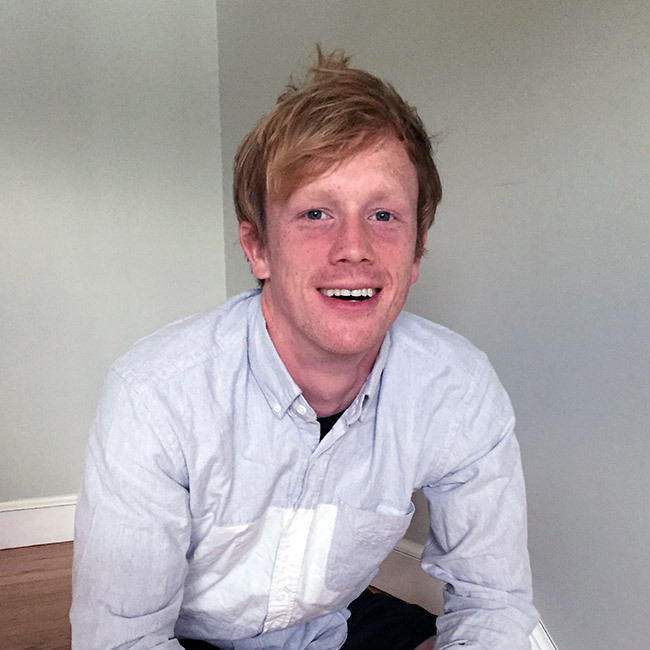 He earned a Bachelor's Degree in Kinesiology and a License in Massage Therapy from Cortiva Institute-Watertown. 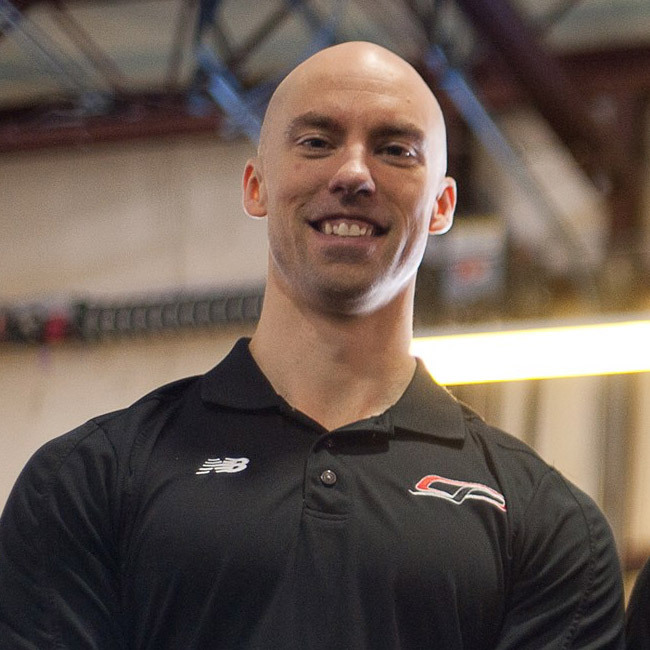 Movement as Medicine is the official massage therapists of Mike Boyle Strength & Conditioning. 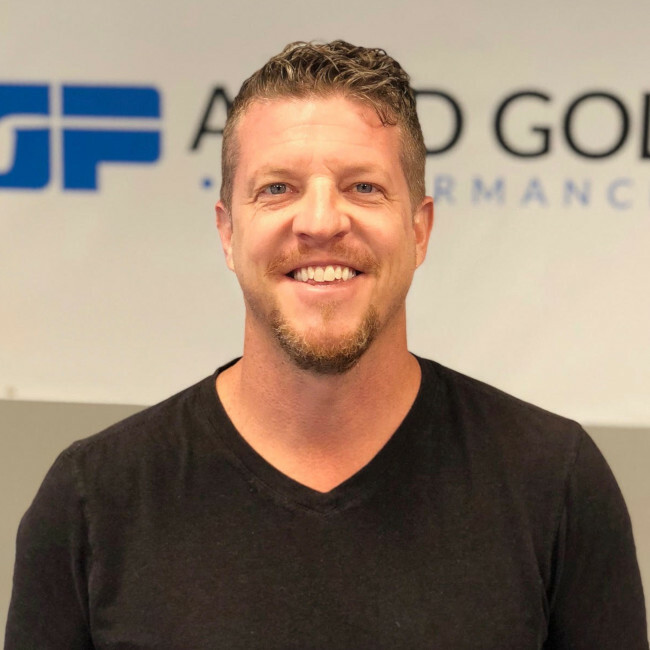 Damon is the co-founder and Director of Performance at AMPD Golf Performance. 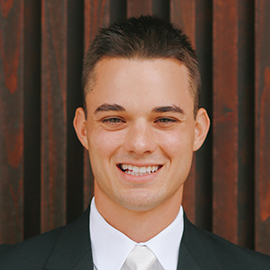 He earned his bachelor’s degree in Fitness and Wellness and is a Certified Personal Trainer and Performance Enhancement Specialist (NASM) and a Level-3 Certified Golf Fitness Instructor through the Titleist Performance Institute. He was named a Top 50 Golf Fitness Specialist by Golf Digest. 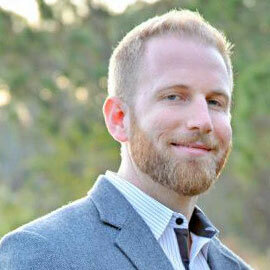 He has also gained notoriety through speaking at seminars and his writings for sports publications. Coach Matt received his degree in Exercise Science and is also a Certified Strength and Conditioning Specialist (CSCS) through USAW-L1SP. 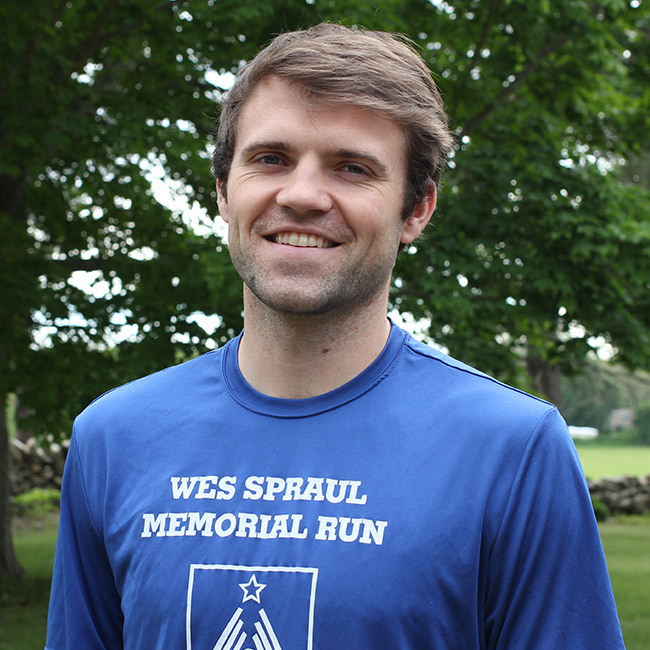 Matt’s love for sports comes from competing through high school in almost every team sport. He lives in Dallas Texas with his wife Cassie and their two dogs, Pepper & Tex. During free time, they like to get outdoors and hike, wakeboard, and spend time with family while cooking at home. 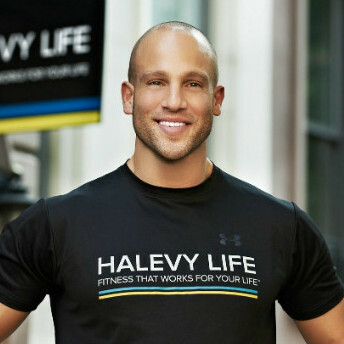 Jeff Halevy is a fifteen-year veteran of the medical, health and fitness industries. His career has spanned club ownership and development; health, medical, and fitness industry consulting; public health advocacy, most notably as Michelle Obama’s hand-picked “Let’s Move!” partner; and media with internationally syndicated TV show “Workout From Within with Jeff Halevy,” currently airing in over 30 countries, and as a correspondent on NBC's "Today Show." 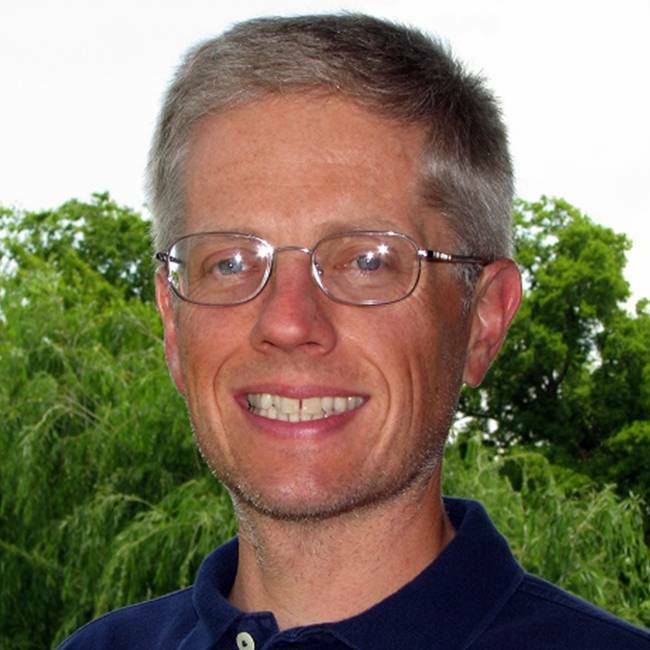 Michael M. Reinold, PT, DPT, SCS, CSCS is considered a world-renowned leader in the field of sports medicine, rehabilitation, fitness, and sports performance. He has worked extensively with a variety of professional athletes and teams. 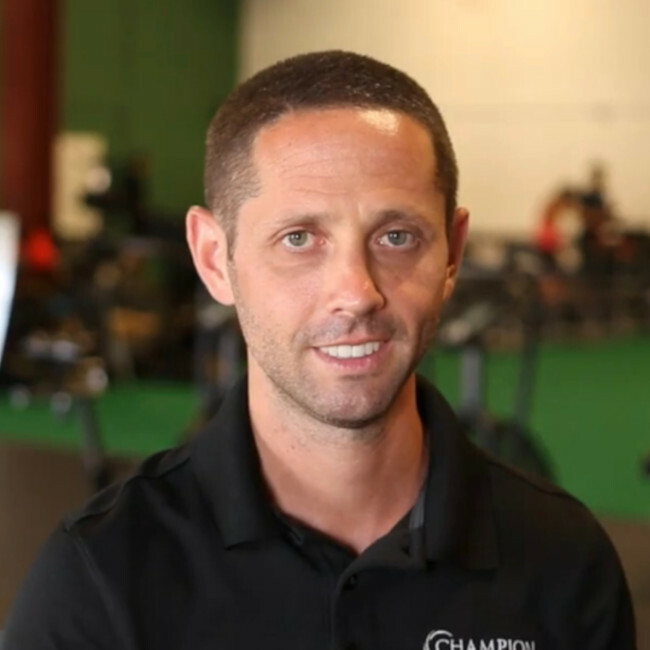 Mike is currently the co-founder and president of Champion Physical Therapy and Performance where he helps people feel better, move better, and perform better. 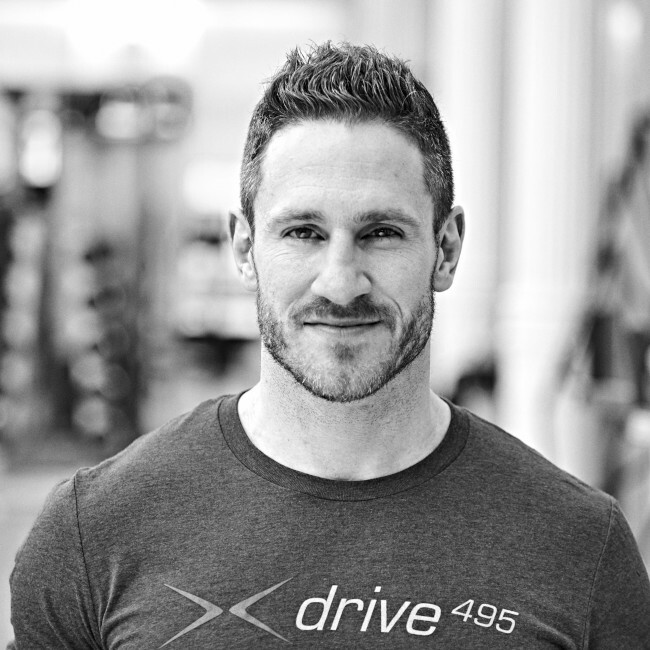 Don Saladino, performance expert and owner of Drive495, is among the nation’s most sought-after exercise authorities. Saladino is in high demand as a personal trainer for professional athletes, golfers, and celebrities. Don recently relaunched his personal site donsaladino.com, a resource for fitness novices and enthusiasts and is currently certified as TPI-3, SFG II, SFB, RKC, FRC, NASM and FMS. 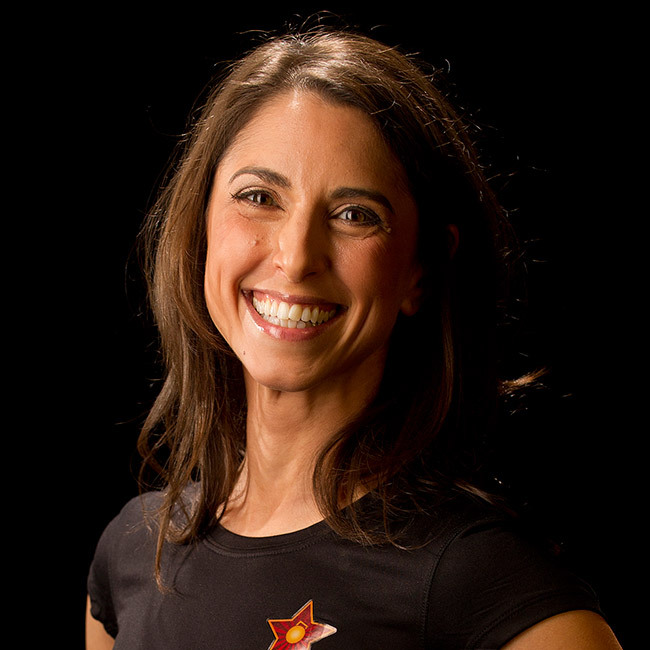 Kellie Davis is the founder of FitThrive.com. 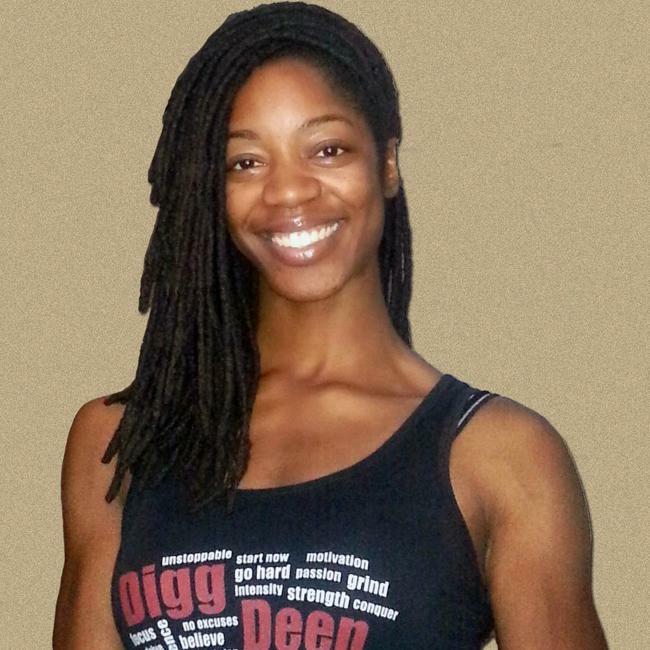 As a fitness and nutrition coach, she’s been teaching busy women since 2012 how to step into their best body by getting strong inside and out. She’s been featured on sites like BodyBuilder.com. 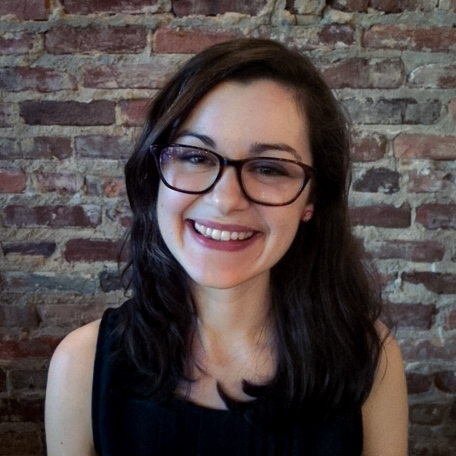 She has a BA from Florida Gulf Coast University and an MPS From George Washington University. She also sees clients on an individual basis in her small private gym. 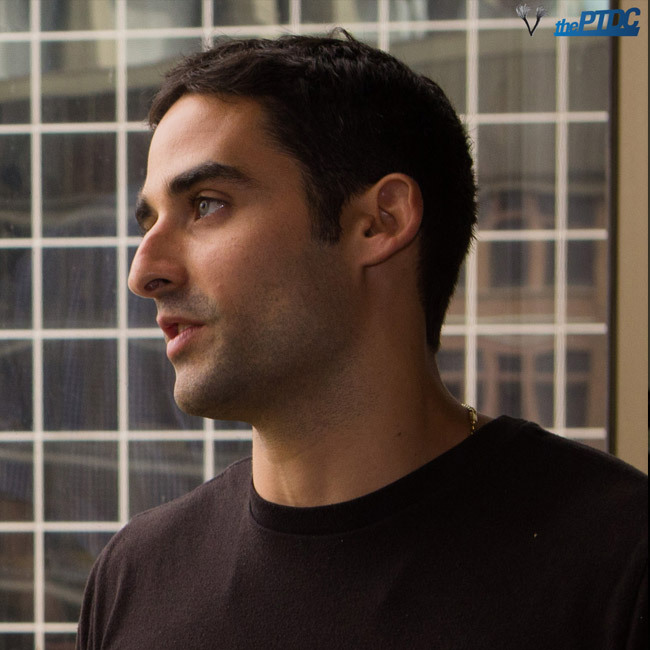 Carl Paoli, former Spanish National gymnasts, is the Founder of Freestyle Connection, a company dedicated to informing, connecting, encouraging, and supporting a group of thinkers and doers through movement and lifestyle design. Author of the New York Times Best Selling book, Freestyle, Carl shares his movement and lifestyle theories and framework around the world giving courses on his material. Carl lives in San Francisco with his wife and their beautiful daughter.